1. Participant must make a minimum purchase of RM100 and above in a single or maximum combination of two receipts at any shop in AEON MALL except AEON Store. 2. Attach the completed registration form together with original purchase receipt(s) and submit at AEON MALL Information Counter. 3. Only original purchase receipt(s) is/are acceptable. A photocopied version of purchase receipt(s) will not be entertained. 1. 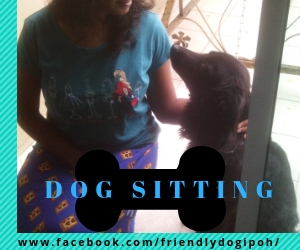 “Registration of the participant should be completed 2 days prior to the event. Registration forms will be available in AEON MALL information counter and should be submitted to the AEON MALL information counter. 2. The participation is ONLY VALID with a confirmation phone call from AEON MALL, one week before event date to confirm on attendance. If you do not receive the confirmation phone call within  working days to confirm on attendance, please contact our AEON Careline 1300-80-AEON (2366). 3. 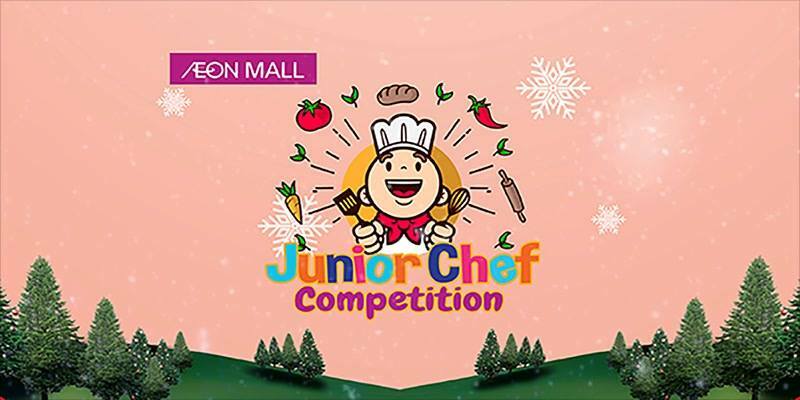 The admission for the AEON JUNIOR CHEF COMPETITION is only applicable for purchase of RM100 in a single receipt or 2 (TWO) combined receipts on same day receipt from any tenants shop in AEON MALL Except AEON Store. 4. 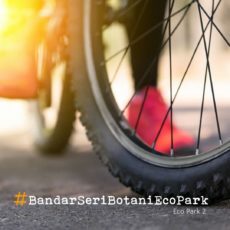 The competition is open to Malaysia residents aged nine to fourteen years old. Entrants must obtain consent from their parent or legal guardian. 5. A total of 20 contestants will be chosen based on First-come—first served basis; ten finalists will then be chosen for the FINAL Round. 6. There will be TWO round of competition, which are Elimination round & Final Round. 7. The participants need to follow the themes given by the management during the competition. The themes only will be reveal during the competition. 8. By confirmation of the registration, the participant(s) hereby agreed to abide by the rules and regulations set forth by AEON CO. (M) BHD. (“Organizer”). Any act of indiscipline by participants calls for cancellation of registration. 9. The Management is not liable nor responsible for any loss or damaged suffered by any person as a result of participating in AEON MALL JUNIOR CHEF COMPETITION. 10. The Management reserves the right to amend any terms of conditions of the above without prior notice. Any new or amended Terms & Conditions will supersede the existing Terms & Conditions.